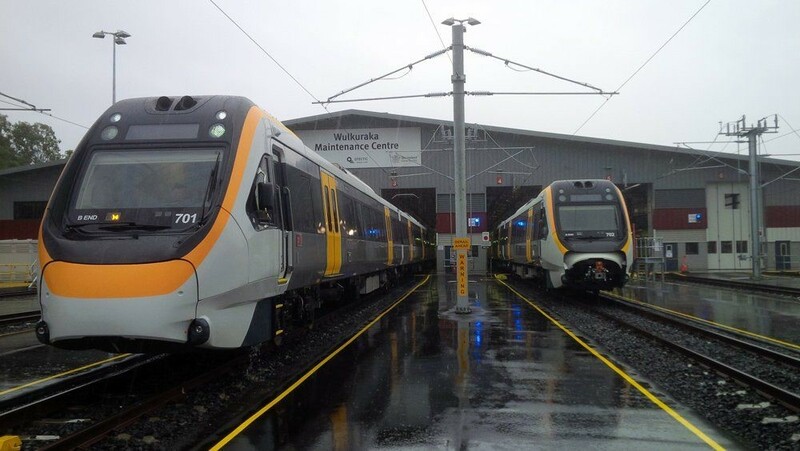 The benefits of Zonegreen’s Depot Personnel Protection System (DPPSTM) are now being experienced by staff at the new $190 million Wulkaraka depot in Australia. Working with Australian partners, Andrew Engineering, Zonegreen are ensuring that the 500-strong workforce are now kept safe in their working environment. The safety system combines intuitive functionality and road end control panels with graphical interfaces with powered derailers, train detection equipment and warning beacons, all operated via intelligent datakeys. 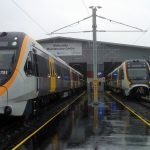 Staff working at the new maintenance depots being built for the governments flagship intercity Express Programme (IEP), are among the first to be protected by the Zonegreen New Generation Depot Personnel Protection System (DPPS). 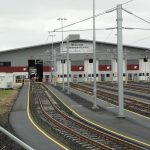 The maintenance facilities at North Pole, Stoke Gifford, Swansea and Doncaster are all being protected by DPPS that has been configured to each depots unique layout, combining powered derailers, road end control panels, train detection equipment and warning signals, as well as interlocking with the overhead lines. 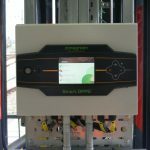 The first installation of the new Zonegreen Point Converter has been completed at Associate British Ports (ABP) Hull site. The 11 Point Converters have been installed at the Port to help the staff manage the increase in cargo generated by their new Biomass Silo. The Point Converters will not only improve the safety of the train drivers by minimising their exposure to manual handling injuries and slips trips and falls; but will also increase the efficiency of the cargo trains by allowing routes through multiple hand points to be set at the push of a button, removing the need for the driver to manually manoeuvre them. Zonegreen designed and manufactured the Depot Personnel Protection System DPPS for the new Eurostar depot at Temple Mills, East London, which opened in November 2007. The company believes this to be the most advanced DPPS system installed in the UK. 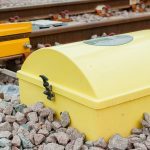 The Sheffield-based team of research engineers and scientists was contracted to install its SMART™ Depot Personnel Protection System on a total of 14 roads at both the Red Line’s two prestigious traincare depots, Rashidiya and Jebel Ali. Zonegreen’s Managing Director Tony Hague said: “The network that is being developed in Dubai involves the most leading-edge technology and engineering. 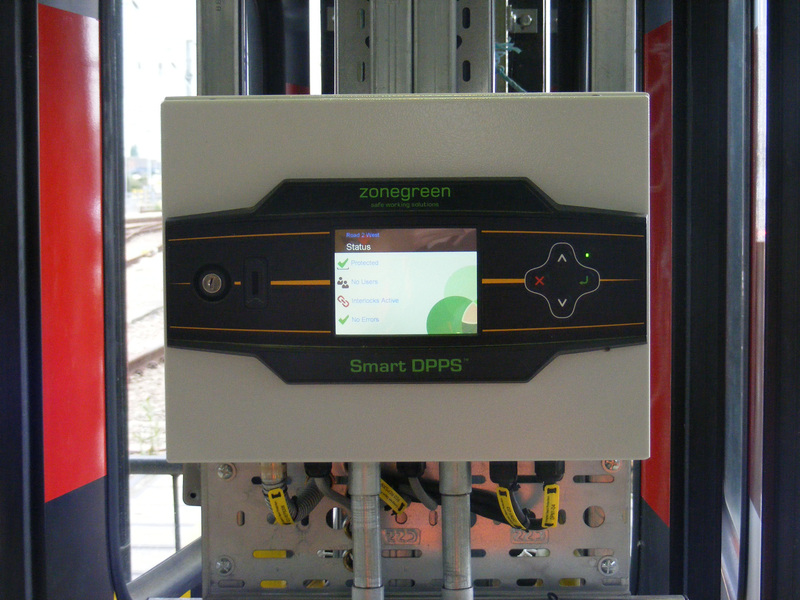 The fact that Zonegreen’s expertise in intelligent rail safety technology has been sought out is testimony to the quality of our products. Workers at a new £150 million train depot in Reading are among the safest in the world, thanks to innovative technology supplied by Sheffield’s Zonegreen. 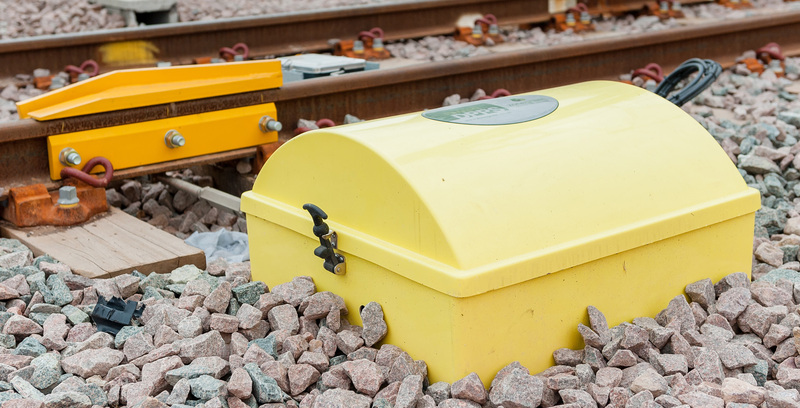 The rail safety specialist has installed its SMART Depot Personnel Protection System (DPPS™) at the Berkshire facility to control the movement of trains and safeguard staff. The new maintenance depot is part of an £895 million redevelopment programme at Reading station, which is expected to be complete by 2015. The old depot is being demolished to make way for a flyover that will carry Southampton bound freight trains across the Great Western Mainline. 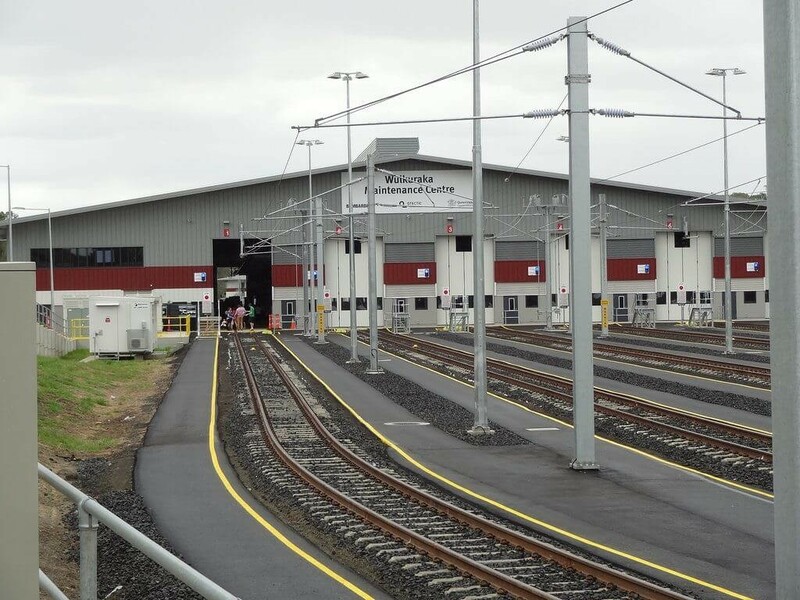 Zonegreen has fitted its SMART Depot Personnel Protection System (DPPS™) at the $100 million Wiri depot, to provide a safe working environment for the maintenance engineers servicing Auckland’s new fleet of electric trains. Alstom has installed the South Yorkshire rail safety specialist’s Operator Planning Suite (OPS) to oversee all of the daily functions in its maintenance centre near Nola. The web-based planning application replaces traditional whiteboards, which are still used in many depot control rooms across Europe. It has been implemented at the new Nola facility to manage the maintenance of high speed trains on the Turin-Salerno and Rome-Venice lines.